Enrique Iglesias and Anna Kournikova Welcome Newborn Twins! First reported by TMZ and now confirmed by Hola Magazine, Enrique Iglesias and Anna Kournikova have welcomed twins over the weekend in Miami, FL. UPDATE: As of December 19th, Enrique’s sister, Tamara Falco has confirmed the birth of the twins in a statement to Vanitatis. “Me he duplicado como tía en un instante. Los bebés son siempre bienvenidos y doy muchas gracias a Dios por tanta bendición. Un buen regalo de Navidad.” – said Falco. According to the reports, the couple of 16-years welcomed a baby boy named Nicholas Iglesias and a baby girl named Lucy Iglesias on Saturday, December 16th. These are the first children for the happy couple. The couple is notorious for keeping their long-term relationship under wraps, so this news has sent fans into a frenzy! 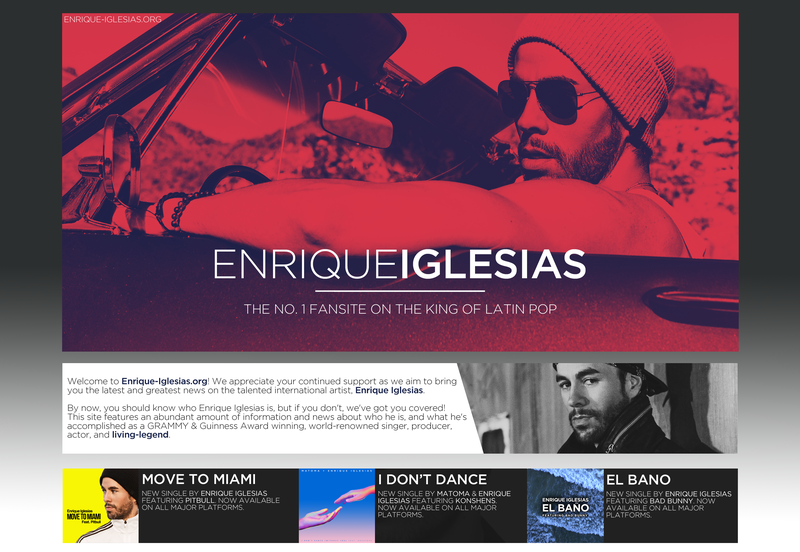 ← Enrique Iglesias To Perform In Moscow!